Protecting your privacy is vey important to us. In general, most of our web sites are strictly for informational purposes only and do not require any information from you to view. We only request to enter your information when contacting us through the contact form which is then deleted once the communications are completed. Typically we reply to you via e-mail and therefore no further information is ever retained on the web server. On some of our web sites you can set up an account and have login access (which will be SSL secure). If you have to submit payment information, it will be through a known secured transactional third-party provider like PayPal. We strive to keep your personal information confidential at all times. This document outlines exactly how we handle your personal information. TechnoPlanet collects and uses your personal information to give you the most personalized and convenient access to our information delivery services. In specific, we use your personal information to keep you up to date on the latest IT news, vendor information, product announcements, and other information we think you’d like to hear about—all related to the computer industry targeting the channel. From time to time, we may also use your personal information to contact you to participate in a market research survey, so that we can gauge customer satisfaction and develop better services. Unless you instruct us to pass-on your information to another company for them to communicate directly with you, we will never disclose your information to any other company whatsoever. At times we may be required by law or legal process to disclose your personal information. We may also disclose information about you if we believe that disclosure is necessary for public security. TechnoPlanet safeguards the security of the data you send us with physical, electronic, and managerial procedures. We urge you to take every precaution to protect your personal data when you are on the Internet. Change your passwords often, use a combination of letters and numbers, and make sure you use a secure browser. If you have unsubscribed to any TechnoPlanet lists, your information will permanently deleted from that list in our system and you will never be contacted in the future (usually we will send you one final e-mail stating that your record has been deleted from our system to show you that we have fulfilled your unsubscribe instructions). The only way to continue to receive information form TechnoPlanet is to re-subscribe. In some of our email to you, we use a “click-through URL.” When you click one of these URLs, you pass through our web server before arriving at the website that is your destination. We track the click-through to help us determine your interest in particular topics and measure the effectiveness of our customer communications. To make sure your personal information remains confidential, we communicate these privacy guidelines to every TechnoPlanet employee. TechnoPlanet’s website may contain links to other third party sites. TechnoPlanet does not share your personal information with those websites and is not responsible for their privacy practices. We encourage you to learn about the privacy policies of those companies before you continue browsing their websites. Once a year we host an event that is exclusive for channel managers and their team. 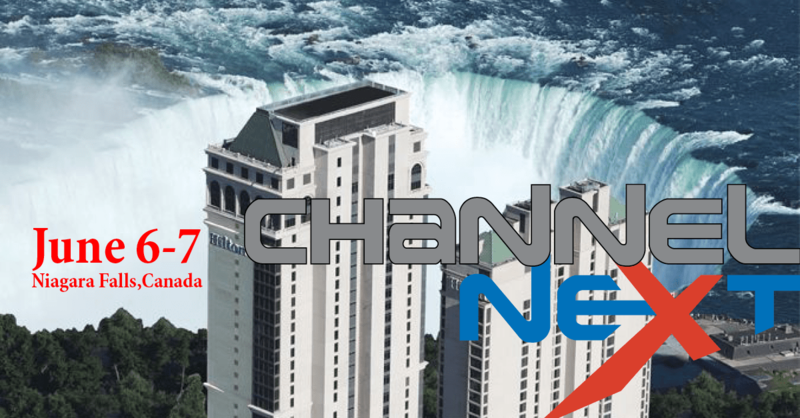 A team of the best channel experts will available to provide the latest insights, best-practices and research data on the IT Channel. It is a great opportunity to get some free advice, feedback and network with your peers! 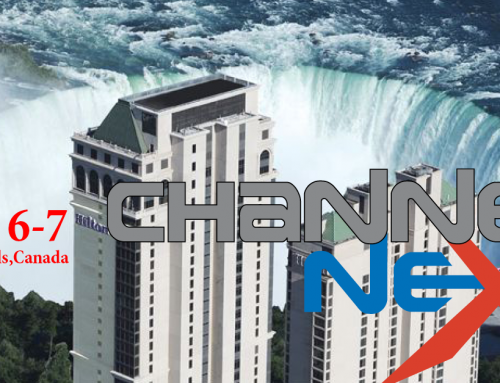 See www.channelnext.ca for details of the next event which is typically in February. Ask about our certificate channel manager training course. Is the art of relationship-building fading in the channel? Home/Channel Management, Partner Growth, Partner Recruitment/Is the art of relationship-building fading in the channel? Doing the same channel programs with partners and expecting a different result is a sign of you know what. The channel is overflowing with “me-too” channel programs. It’s very difficult to differentiate one from the other. Relationships may be the one thing that truly separates success from failure. 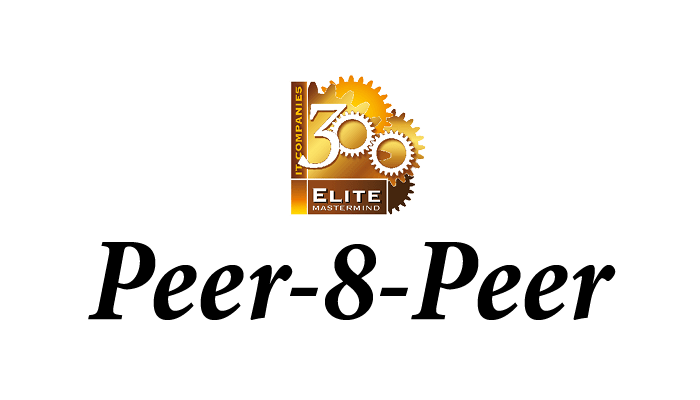 This article may seem to talk only to vendors but partners can also leverage this information to benefit their company. Good relationships work for both parties. In a future article, I will talk about how partners can build and leverage better relationships with their suppliers, but for now, I will simply say that just the added effort from the vendors to improve relationships with their partners will directly benefit both sides. 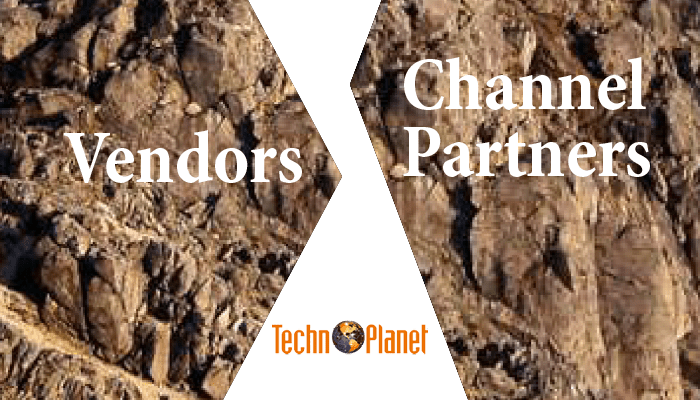 In many cases, a Vendor’s channel department consist of a few people and often, just one person managing a huge territory. How can proper relationships be built with such limited human resources? Channel managers or reps are often left alone to run their territory and rarely, if ever, they get measured on their actual relationships with the partners. It’s mostly about the sales volume. Rethinking of the relationships with partners is a good place to start reenergizing your channel. What do you really want from your partners? Can they deliver on your needs? Can you deliver on their needs? How well do you know your partners? Do you really have great relationships with them? Continuing along these lines of thoughts may help you to identify and quantify the shortfalls in your partner relationship meter. If you remember just one thing, remember that your channel team needs to be knowledgeable and warm. Be careful if they are the opposite…(knowledgeable and cold) or (not knowledgeable and warm) or the worst (not knowledgeable and cold). If they have the wrong combination, it will strain the relationship building process. 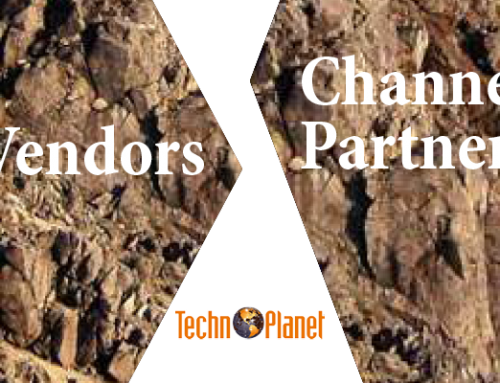 A vendor’s goal is basically to prospect their partner’s customers to buy their products. Partners do their best to protect their customer base, so thread lightly when asking them to give up their family jewels. If this is your endgame, how do you get there from where you are? You may need to start by building some type of trustworthy relationship. Smart partners understand the “give and take” requirements in a partnership to foster the conditions for both sides to win. For example, let’s say you want your partners to do a marketing campaign to prospect their customers. Do you just send them to a web site to download some marketing materials to send to their clients? Or, send them a template? How does that build a relationship? It would be much better if you invested some time with them to develop a plan that they are comfortable with and gently suggest how they could make it better. Let them feel that you are working through the process with them. This is one way to build a rapport that can fuel a good relationship as well as nurturing the desired marketing behavior of your partner. Another example: Some partners would accept some type of e-mail or telemarketing campaign to their customer base. So give them a script that is customized for them (but ask for their input), provide relevant content, money, incentives and training to execute. Stick to the consultative sales approach. If they do not have an e-broadcasting system, suggest one (You can point them to the VAROffieSuite resource for them to find all the tools and services that they need to improve their business). If they do not have the staff to do the calls, ask them if you could pay for someone to come to do it for them. Help them to host the call-to-action like a webinar or a lunch and learn. Again, this sort of collaboration fosters good relationships. A third example: If your partners simply do not understand marketing, then switch focus to the sales reps. Spiff them (with the support of management) to motivate them to promote your solution one-on-one. Support them with buddy calls until they close the first few. Celebrate the wins with them! Sales reps are amazing on repeating a process over and over. Unfortunately, this is true for a good or bad process. Last example: Supporting their internal activities like a company event or charity or buying them breakfast or lunch. Do something that they hold personal and dear to their hearts and you will get them to open up! Once you open the relationship, build on it with sincerity (people do sense when you are faking). You cannot automate true relationships. Your channel sales team should be well trained on developing sustainable relationships with partners. You need the right people to build relationships. Sending new channel reps to your partners is risky business. Never have a rookie go to one of your channel partners and start by telling them to sell more! Nothing can destroy a long-standing relationship than this sort of attitude. These are a few examples on relationship building. Not friendship building. You want to build a professional but warm relationship. If that leads to friendship, then so be it. But you do not have to build friendships with any partner. When your partners feel that you care and you are ready to help them to sell and support your products, then you have the right conditions to develop stronger relationships. Always keep in mind that your partners are people too and they go through good days and bad days. They go through all sorts of the typical problems with kids, family, health, divorce etc. Be understanding, and roll with it. You do not have to be an expert, but people do like to do business with people they feel are real and considerate! Sometimes, getting more partner support is simply a matter of building a better relationship. You simply cannot develop a sustainable and profitable partnership without first developing a good relationship. I think of a relationship as the horse and the partnership as the cart. Horse is always in front of the cart. When you combine effective channel programs with effective relationships, your channel sales will soar! What’s the most cost-effective way to help channel partners generate sales demand? 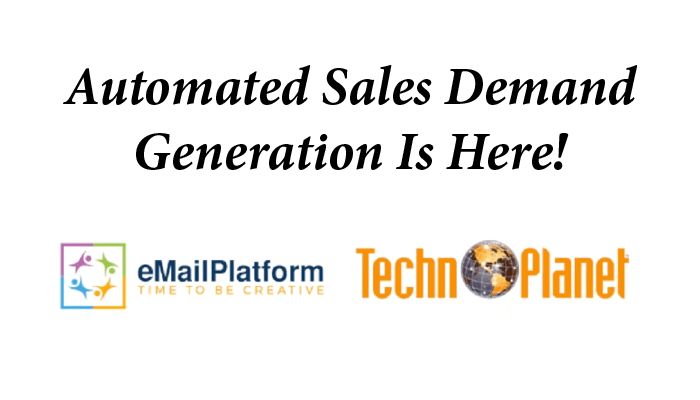 August 16th, 2018 | Comments Off on What’s the most cost-effective way to help channel partners generate sales demand? May 15th, 2018 | Comments Off on Time to get wet! 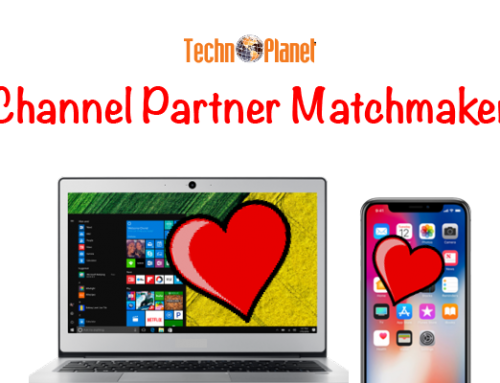 The “e-Harmony” of the IT channel? 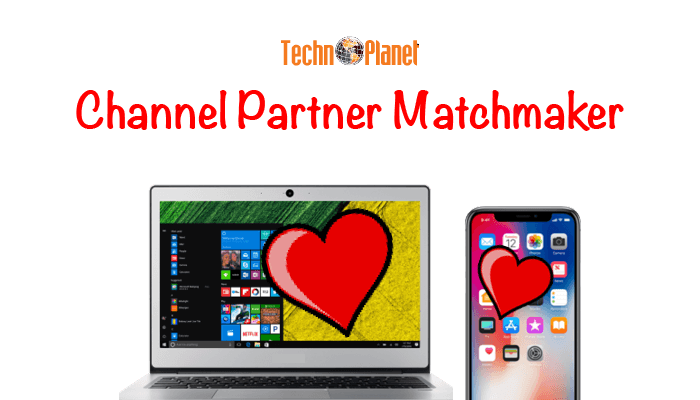 May 15th, 2018 | Comments Off on The “e-Harmony” of the IT channel? 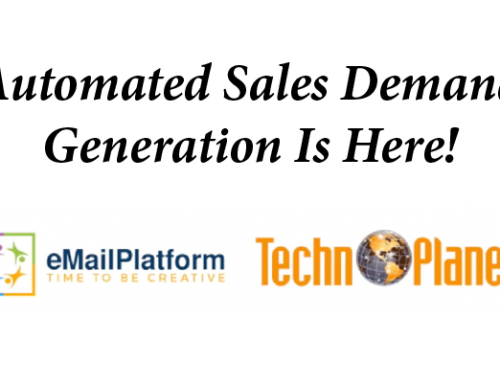 TechnoPlanet is an international channel marketing and communications company that specializes in the technology industry. 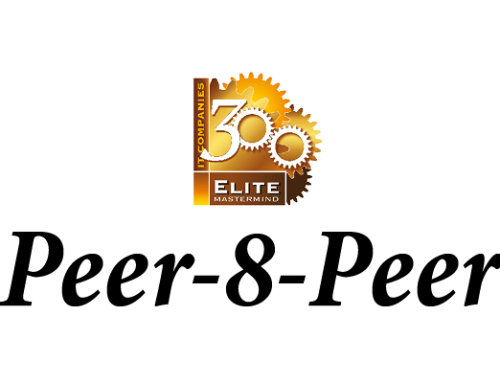 Since 1993, we have been developing best-practice channel solutions that help technology manufacturers develop and manage their channel partners.